If you're asking that, you've got a lot of catching up to do. It's a new high-speed railway running underneath central London, out from Shenfield and Abbey Wood in the east, to Heathrow and Reading in the west. Crossrail trains (that's the physical carriages that'll be used on Crossrail services) have already been in operation since summer 2017, running on the Liverpool Street to Shenfield line that's currently operated by TfL Rail. They were a little late launching the trains, and there have been further delays rolling them out on their intended route. The Elizabeth line won't fully be open until December 2019 when it will run all the way to Reading. You can see a fuller timeline here. When do Crossrail stations open? 10 new Crossrail stations have been built as part of existing stations in London (Paddington, Bond Street, Tottenham Court Road, Farringdon, Liverpool Street, Whitechapel, Canary Wharf, Custom House, Woolwich and Abbey Wood). All have undergone massive extension or refurbishment work in preparation for Crossrail. Here's what those stations will look like. 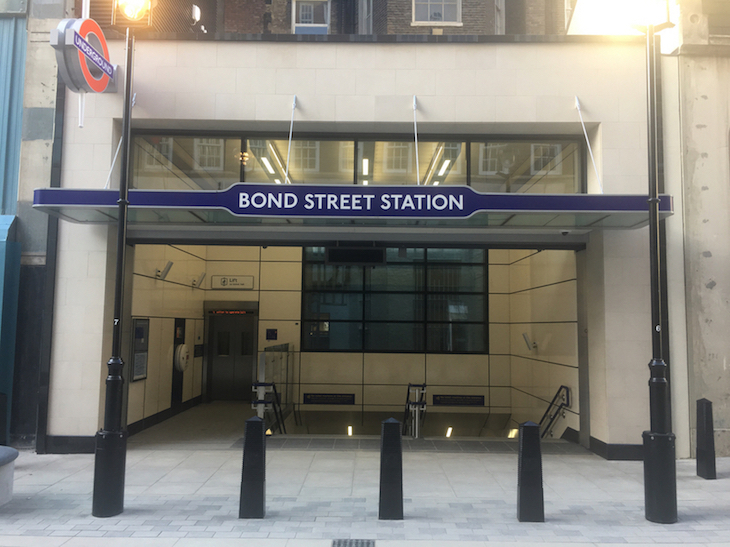 Bond Street station reopened with a new entrance and capacity increased by 30% in November 2017, while the new roof at Paddington station will be one of London's largest ever artworks. Outside of London, 30 existing Network rail stations are being upgraded ready for Crossrail. Find out more about Crossrail stations here and here. The Elizabeth line is 118km (73 miles) of track. Although it's officially one line, it splits into two at each end, out to Heathrow and Reading in the west (joining at Hayes and Harlington) and Shenfield and Abbey Wood in the east (these two routes will eventually join at Whitechapel). A draft version of the tube map with (the first stage of) Crossrail was released in December 2017. 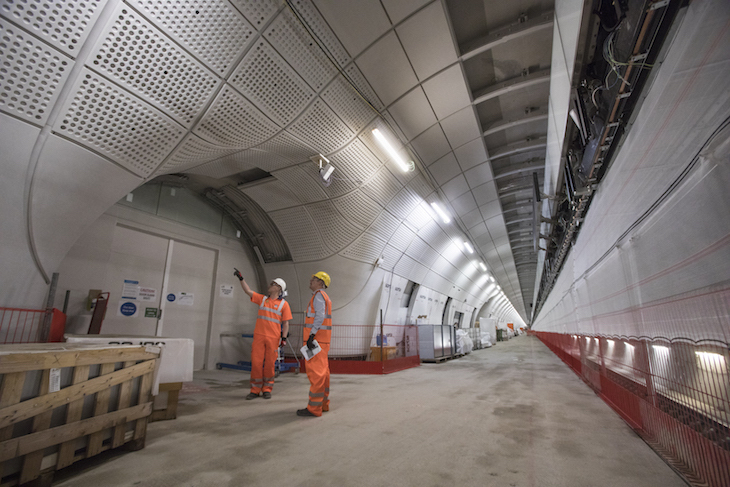 How much does it cost to use Crossrail? 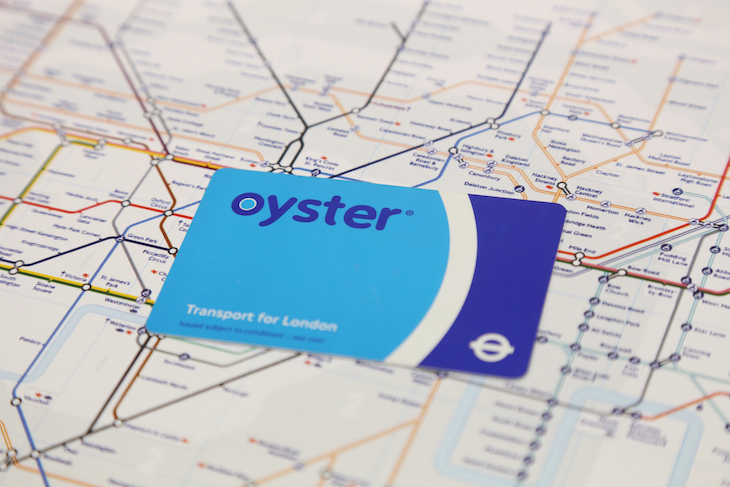 In March 2018, TfL announced that Crossrail pay-as-you-go fares will be the same as Oyster or contactless pay-as-you-go fares when the Elizabeth line opens in December 2018. No word yet on how much it'll cost to get to Reading (we reckon it'll be classed as a special fare zone) — but this part of the network won't be open until December 2019, so no need to worry yet. What are Crossrail trains like? Purple. Very purple. We spoke to design team Wallace Sewell about how they went about designing that oh-so-mauve moquette. Every station on the Elizabeth line has lifts to allow step-free access down to the platforms, and there will be four dedicated wheelchair spaces on each train. What's the Crossrail timetable like, and will it be 24 hour? The eastern end of the Elizabeth line, as depicted in our Crossrail video. The Crossrail journey planner has been available online since September 2017, telling you how long it will take you to get between two stations, and allowing you to compare different methods of transport to see which will be quickest . 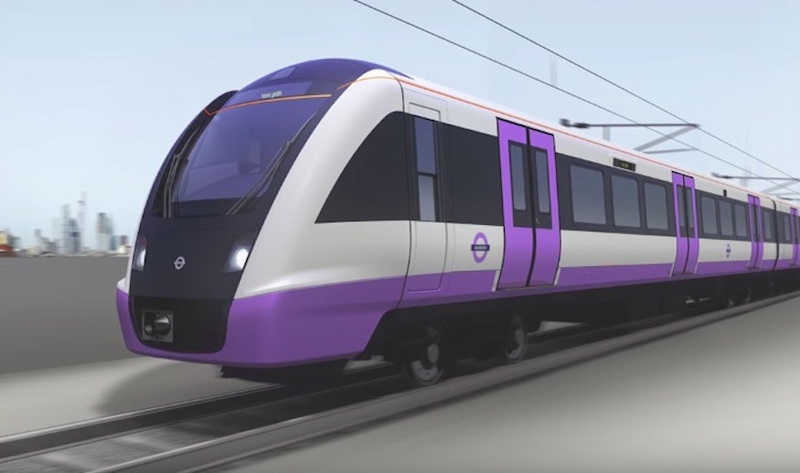 The actual details of first and last trains (Crossrail won't be 24 hour — at least not when it first launches) have yet to be announced at time of writing. As for the frequency of Crossrail, we're promised a train every two and a half minutes at peak time through central London. Frequency will vary depending on peak vs off-peak times, and are subject to change before the launch — as they already have. What's the difference between Crossrail and the Elizabeth line? It's the same thing — what you call it depends which side of the fence you sit on. The project was known simply as 'Crossrail' from its beginning right through until February 2016, when TfL announced the 'Elizabeth line' moniker in honour of Brenda (although there are other Elizabeths it could be named after). Plenty of Londoners rejected the new name, suggesting that Queen Elizabeth II already has plenty in London named after her. Alternatives suggestions include the Lizzie line, the Busy Lizzie, and 'the Purp' (a reference to the line's colouring, and favoured by at least one member of Team Londonist). Oh, and then there's our favourite; the Lizard line. The Lizard line, complete with (completely imaginary) future branch lines. More info here. On the other end of the scale, TfL is so keen for its own staff to use the official name that it's got a swear jar in its offices, to be used everytime someone mentions the 'C' word.